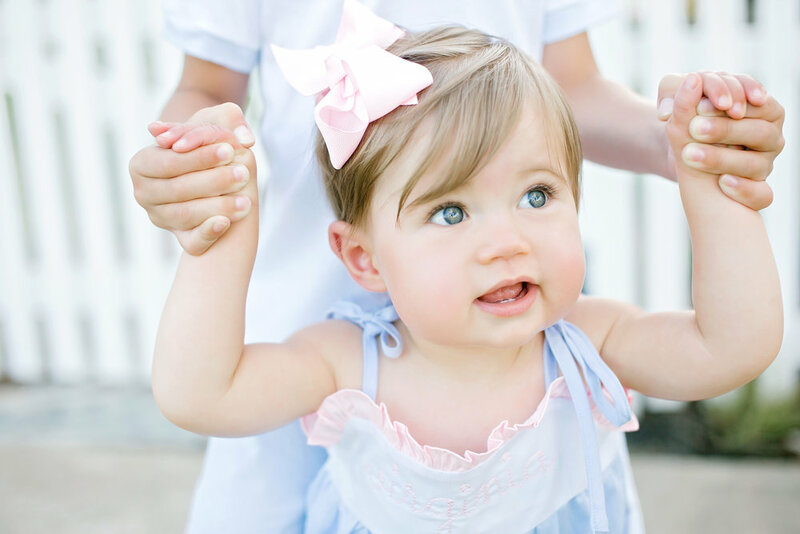 Sweet rainbow baby Virginia is ONE! This precious girl spent 52 days in the NICU before coming home. She is the happiest, sweetest, most loved baby. Thank you Jesus for this blessing!